Tackling mental ill-health of the working-age population is becoming a key issue for labour market and social policies in OECD countries. OECD governments increasingly recognise that policy has a major role to play in keeping people with mental ill-health in employment or bringing those outside of the labour market back to it, and in preventing mental illness. 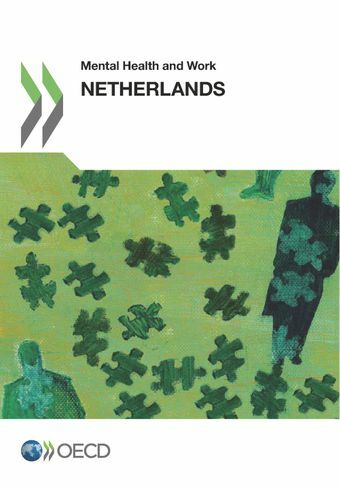 This report on the Netherlands is the seventh in a series of reports looking at how the broader education, health, social and labour market policy challenges identified in Sick on the Job? Myths and Realities about Mental Health and Work (OECD, 2012) are being tackled in a number of OECD countries.